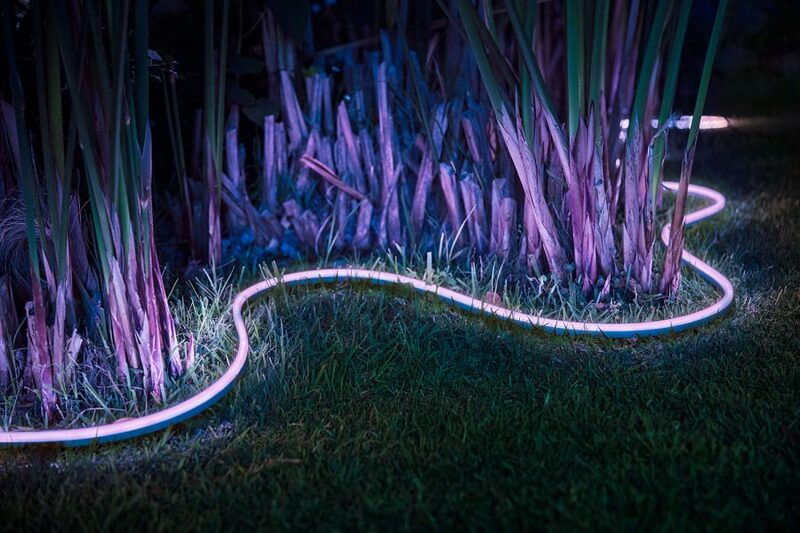 Philips Hue Outdoor Rope Lightstrips are here, and they are Great! 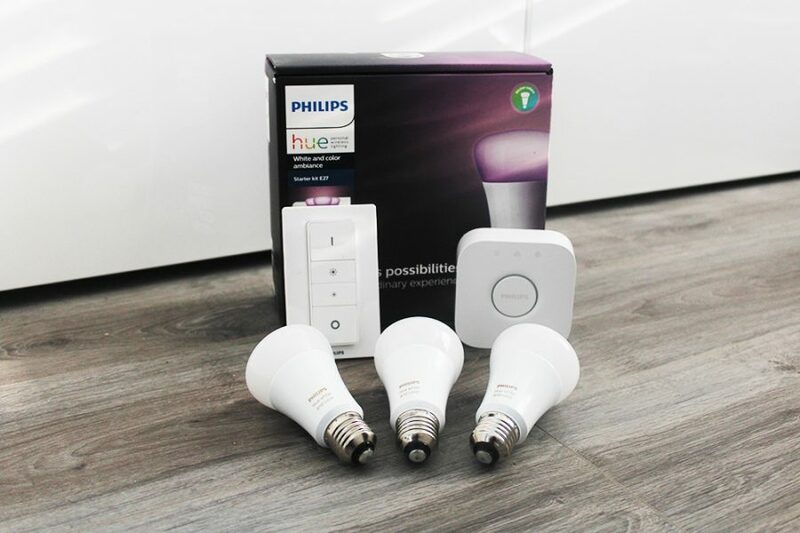 Home » News » Philips Hue Outdoor Lightstrips are Here! 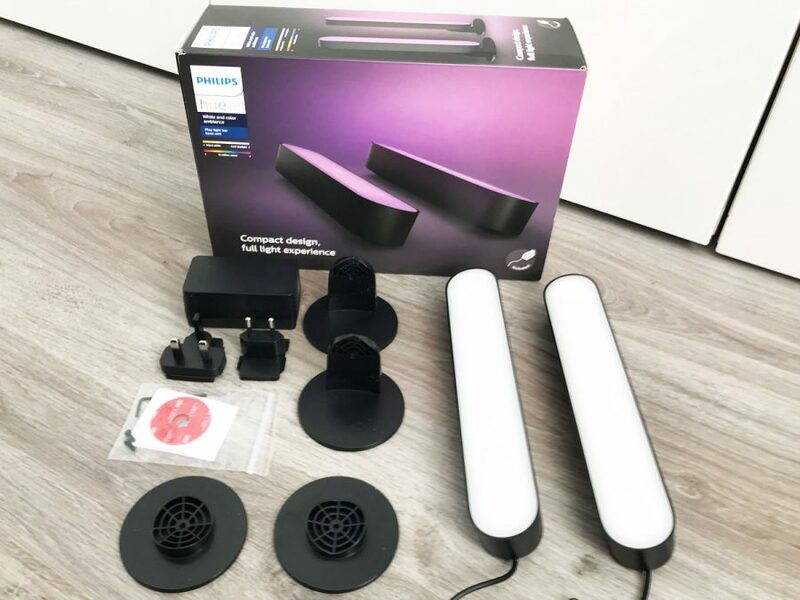 Lightstrips are a popular Hue lights by Philips and has many uses, one common question has always been can it be used outdoors, well Philips are launching a lightship designed specifically for outdoor use and it looks fantastic. 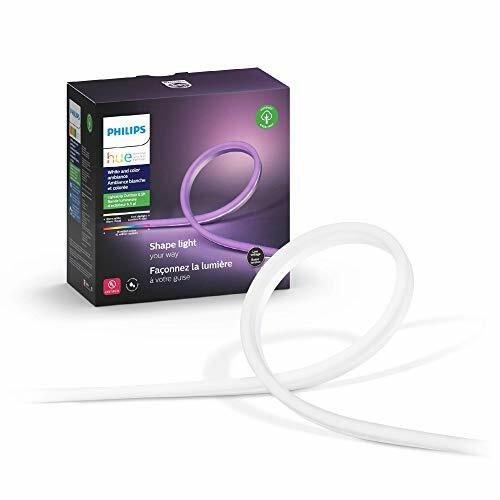 The Philips Hue Outdoor Lightstrip is like a rope light, or a illuminating hose pipe. The color is mixed and diffused so you get a glow of light in the color chosen, the outdoor lightstrip is white and color giving you 16 million colors to choose from. The strip itself can be bought as 2m or 5m in length. There is no mention of extensions for this however. The outdoor silicone light strip is weatherproof with a IP67 rating, be it a slight bit of rain or it sitting in a puddle of water. It comes with a power supply that the strip connects to, and then it is plugged into a mains power socket. With its bendy hose pipe like design, it is easy to install be it around the edge of your lawn that is square or curved, under decking edges and balustrades, or around the edge of a pool. The kit comes with clips allowing you to fix and attach to ceilings, edges or the underside of balustrades too. 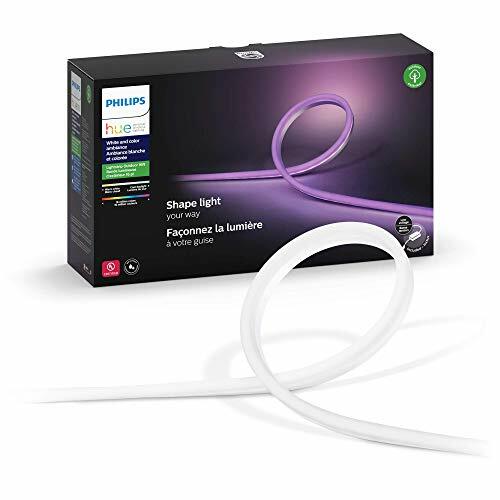 How long is the Philips Hue outdoor light strip cord? 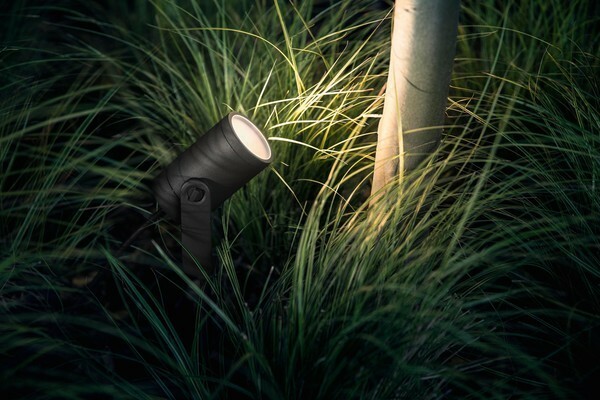 The Outdoor Hue Light rope can be bought in two lengths, 5m or 2m. 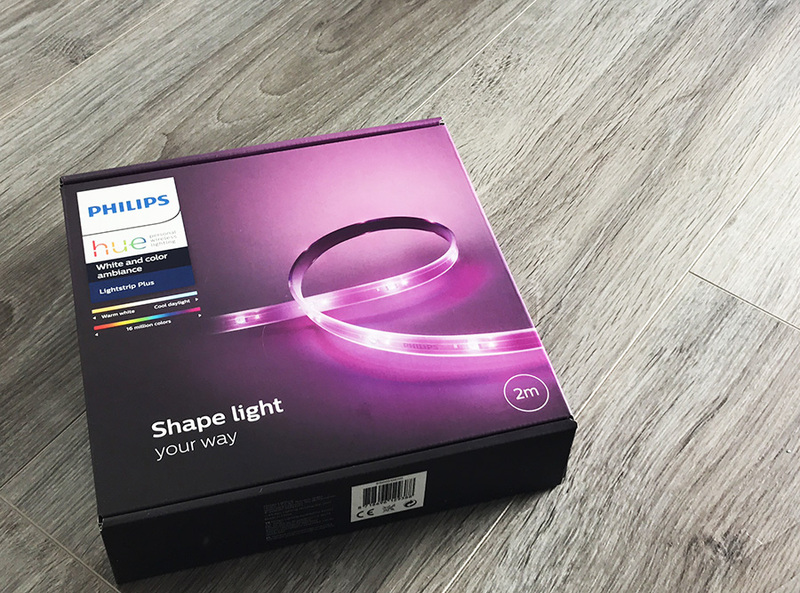 The Hue outdoor lightstrip is available on Amazon and and the Hue online shop. The light strip can be bought as a 2m or 5m strip, the 5m version is better value however it does depend how you intend to use it. The 5 meter outdoor light rope can be bought here. And the shorter 2 meter length can be bought here. 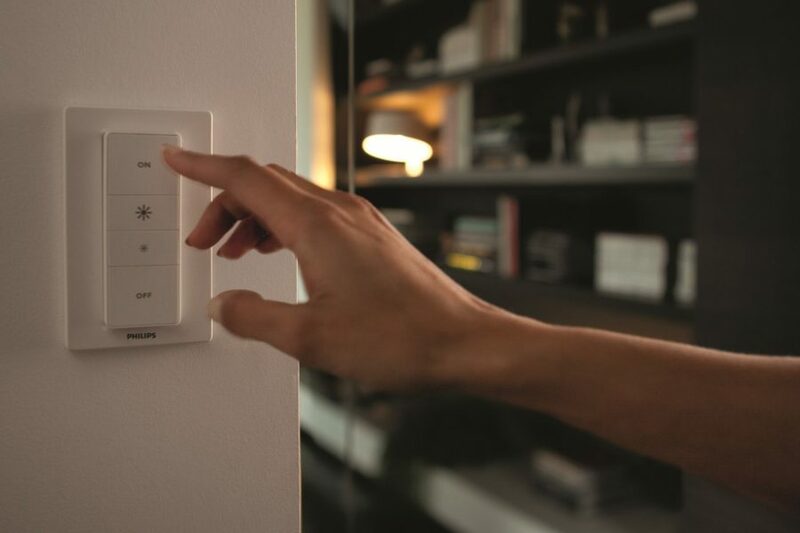 This is a welcome release and with the launch of the outdoor hue lights a great addition. The outdoor light strip is great and also an improvement on the indoor version, the diffusion of color is better, and also the rope like design makes it easier to run and install in tighter areas. At the moment there is no mention of when this will be launched to buy or pre-order, or any mention of price, I’m sure it won’t be cheap. Can’t wait for this! Should have been released with the other outdoor lights! Me too! is this 12v DC or 24V DC like the indoor strips?